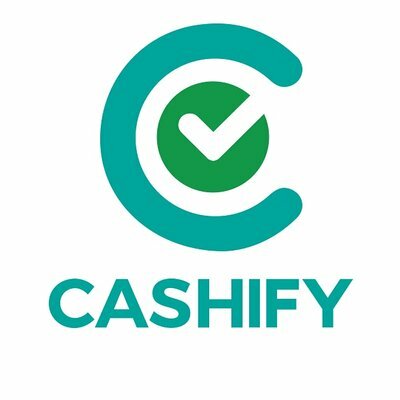 Cashify has raised $12 million in Series C round of funding. The funding round was led by CDH Investments and Morningside. Chinese recommerce giant AiHuiShou participated as a strategic investor. and Existing investors including Bessemer Ventures, Shunwei Capital and Trifecta Capital also participated in the funding round. “When we began we saw a lot of transactions for phone sales moving from offline to online. But consumer-to-consumer [for used devices] is highly opaque on price discovery and you never know if you are making the right decision on price and whether the transaction will take place in the timeframe.” Mandeep Manocha, CEO of Cashify said in an interview (TechCrunch). Mandeep Manocha said that the company will develop an online resale site that will allow anyone to buy a used phone from the company’s network. Devices sold by Cashify online will be refurbished with new parts where needed, and they’ll include a box and six-month warranty to give a better consumer experience. Recently, Cashify partnered with Chinese Recommerce Giant AiHuiShou. Cashify was founded by Mandeep Manocha, Nakul Kumar and Amit Sethi in 2013. It is owned and operated by Manak Waste Management Pvt. Ltd. It works with several offline and online channels, including Flipkart and Amazon as their exchange partner and is the sole partner for phone makers such as Xiaomi, OnePlus and Samsung in India.